The stock soared 10.49 per cent to Rs 236.30 on BSE. 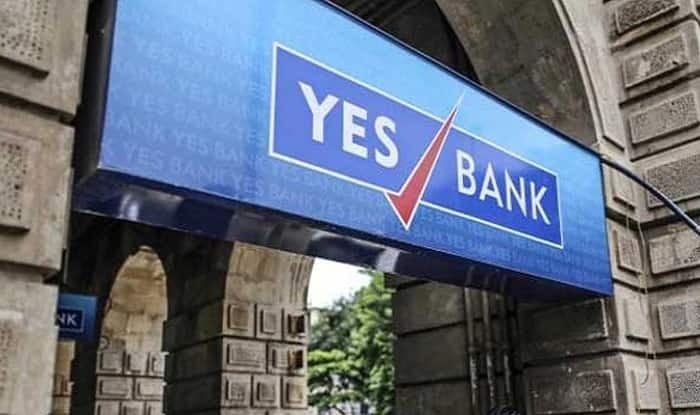 New Delhi: Shares of Yes Bank gained for the second straight session Friday, surging nearly 14 per cent, after the company named Deutsche Bank’s India head Ravneet Singh Gill as the next managing director and chief executive. On NSE, shares of the company jumped 13.74 per cent to Rs 245. The stock was the biggest gainer among the bluechips on both the key indices during morning trade. In terms of equity volume, 102.71 lakh shares of the company were traded on BSE, while over 13 crore shares changed hands on NSE during the morning session. Shares of Yes Bank Thursday also soared over 9 per cent following the announcement. Ending months of speculation over who will succeed Rana Kapoor, Yes Bank Thursday named Gill as the next managing director and chief executive. Incumbent Kapoor, who is also a co-promoter of the fifth largest private sector lender, was asked to step down by the Reserve Bank by January 31.